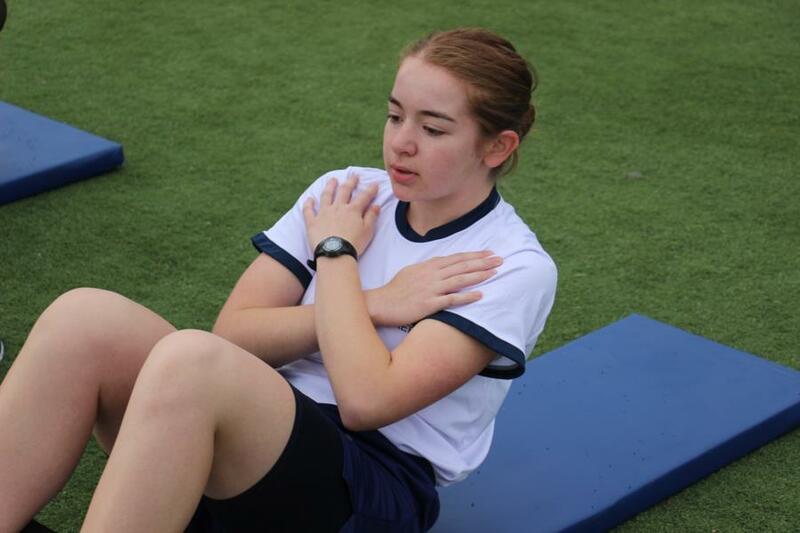 This morning the Cadet Candidates participated in their first PFT this morning. 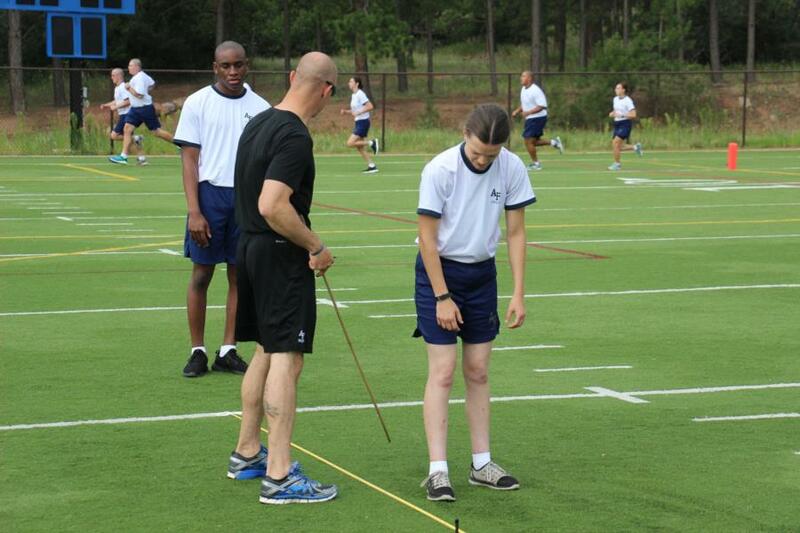 Cadets and Cadet Candidates take physical fitness tests each semester to measure their overall strength and conditioning. 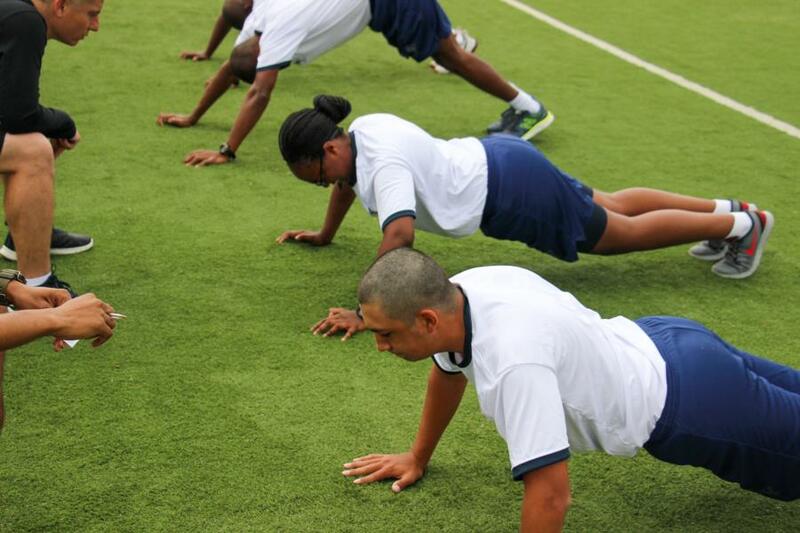 Proficiency is required in both the Physical Fitness Test (PFT) and the Aerobic Fitness Test (AFT) in order to graduate. It serves as a baseline. 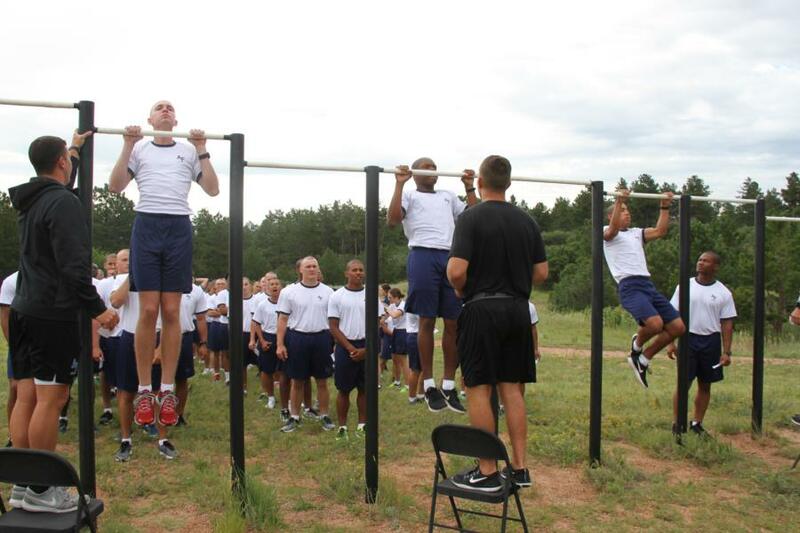 This test is different from the Candidate Fitness Assessment (CFA) that they took when applying to the Academy. 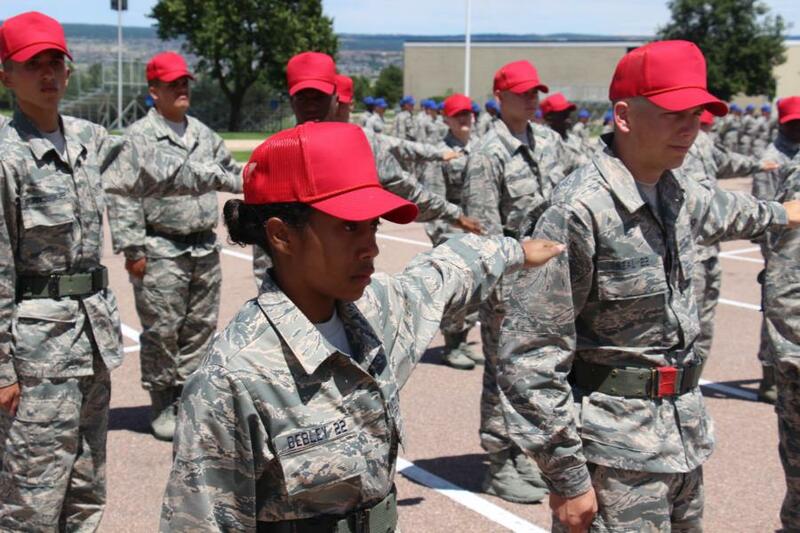 One question that might come up as your Cadet Candidates go through BMT is what are the colored vests? They are called Pinnys. You have probably seen them used as football and basketball scrimmage vests to tell the sides apart. The Prep School Staff use them to help identify basics who are limited in some fashion from physical activity. Here is the prep school color code. Blue = no above the waist exercise, Green = no below the waste exercise, Yellow = self paced exercise, red = no exercise. They don't necessarily mean there is an injury, mostly it's a precaution, and it's usually temporary, so don't worry. The training staff is just being careful. 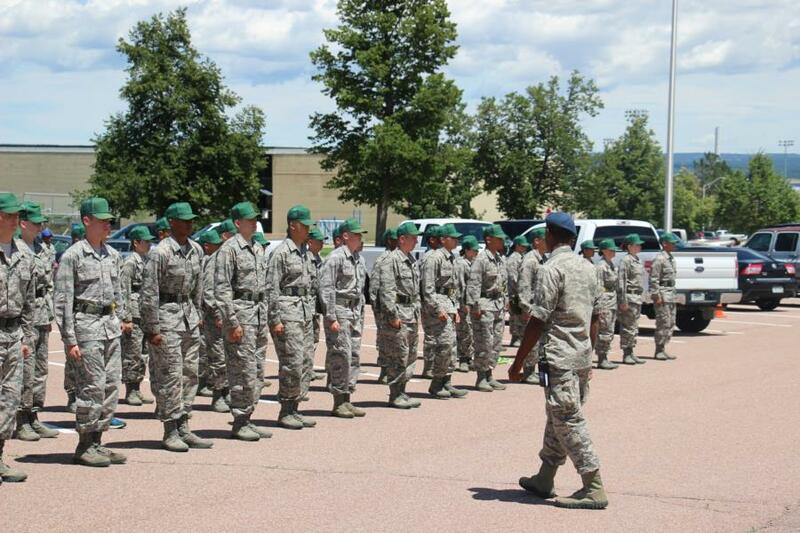 This afternoon, they practiced Drill out in the Prep School parking lot. 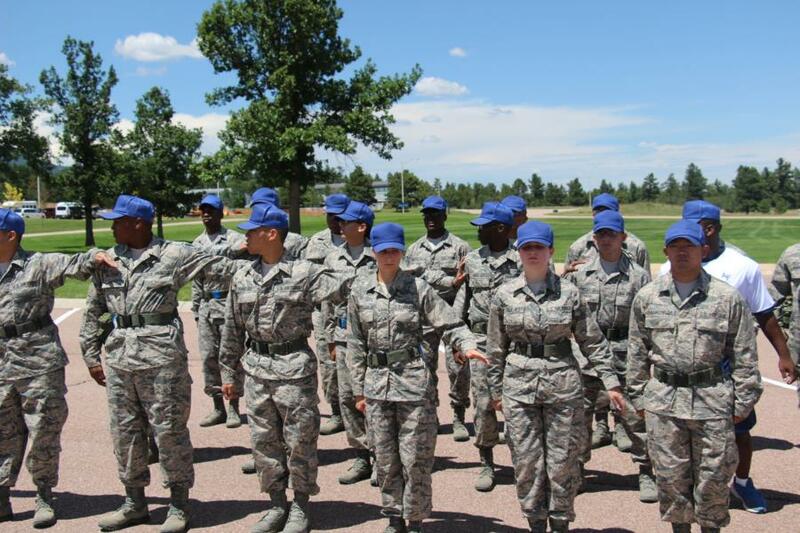 Some of the drill commands they practiced this afternoon were left and right face (turning left or right), about face (turning 180 degrees), and present and order arms (saluting). Now for tomorrow, as we said in a previous blog Sundays during BMT are not as hectic although the Cadet Candidates are still up early. There are worship services in the morning for those who wish to attend or personal time for those who don't. The afternoon has some team building activities, but it is low key. So no pictures tomorrow but we will have a Summary Sunday blog for you to give you a recap of the week and even some video highlights. 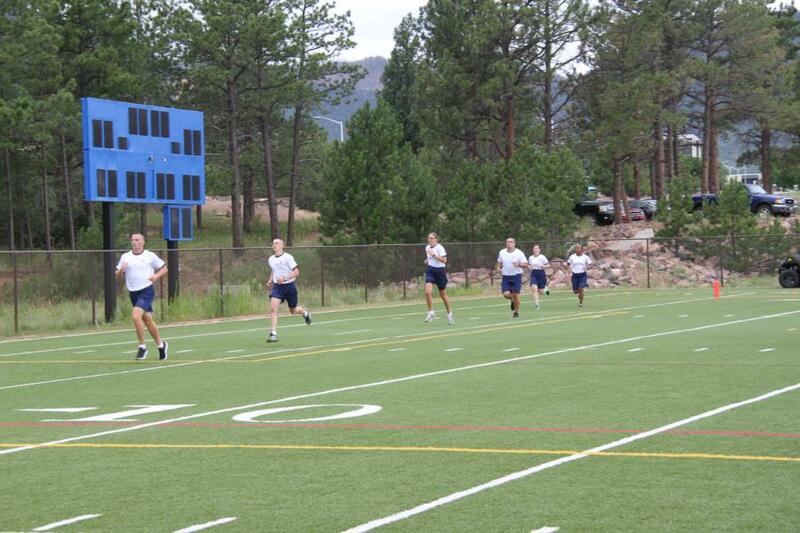 You'll find all of our coverage from today under Classes - Prep School - Basic Military Training. Have a great rest of your weekend, happy hunting and we'll be back tomorrow with the Summary Sunday Blog!